Fresh and relaxed for a casual chic allure. 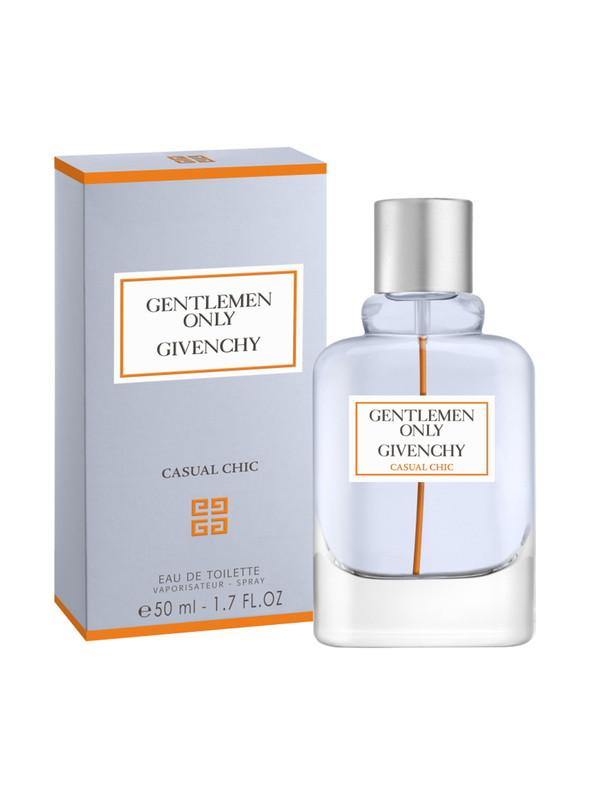 Discover the new Casual Chic eau de toilette for Gentlemen Only by Givenchy. 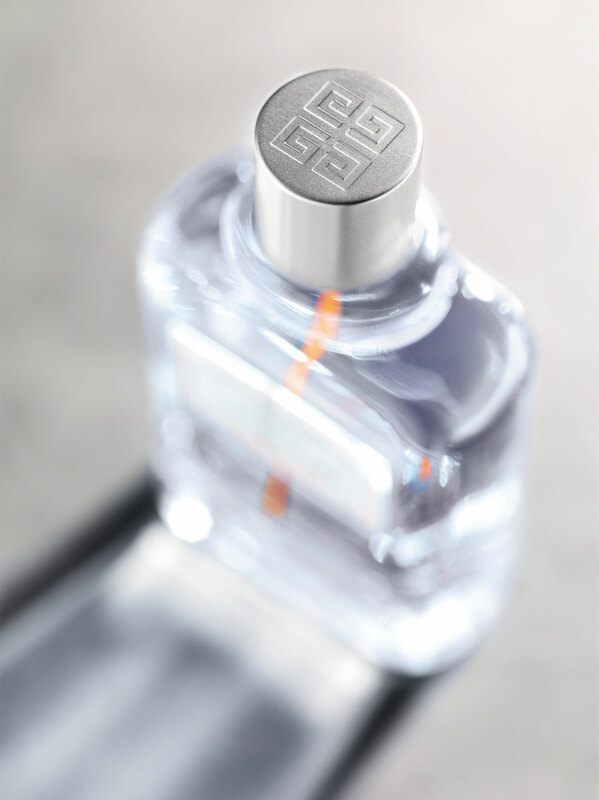 A seductive fragrance for the easygoing gentleman. 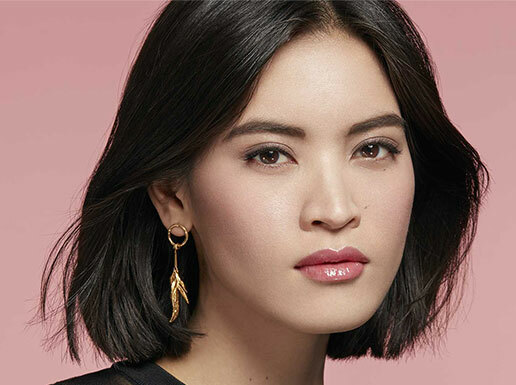 Fresh and relaxed for a casual chic allure.